Most pet owners understand that veterinarian bills can be expensive and the cost of that care continues to increase! 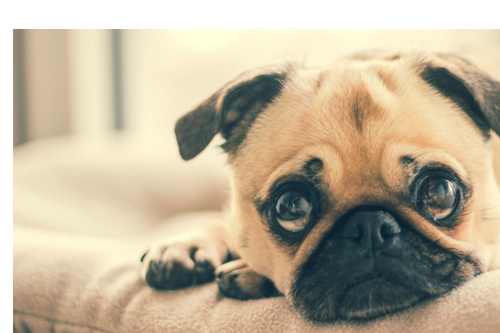 Having Pet Insurance can be the difference between caring for your furry friend or having to say good-bye to your loyal companion. We know you love your pet, but you need to protect your finances too. *The button below will bring you to a third party page where you can get a quote from PetSecure. Rhodes & Williams do not directly sell, service or administrate the pet insurance policy. We simply provide this link for the convenience of our clients, and should you choose to purchase, we may receive a referral fee. © 2019 Rhodes and Williams Limited. All rights reserved.